Search below to see a list of member institutions summer program offerings for high school students ! More and more colleges and universities are offering short term on-campus programs that offer a taste of what life would be like at that institution. Many offer a mixture of academic and social content, courses taught by tenured professors, and some even provide credit. 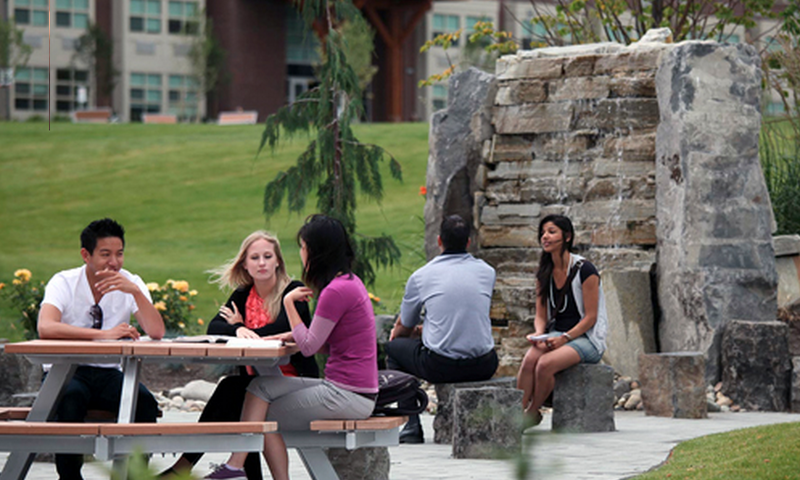 All provide a fantastic way to discover college life and an enriching summer experience. - Dream College : This may be the first chance for your student to experience the college they already have at the top of their list. However, as a grade 10 or 11 student, there is still time to explore. If a student’s heart has always been set on College X , and will apply there no matter what - - then perhaps a summer program at College Y is the perfect opportunity to discover the next best thing. Are you going to OACAC? That’s a wrap! 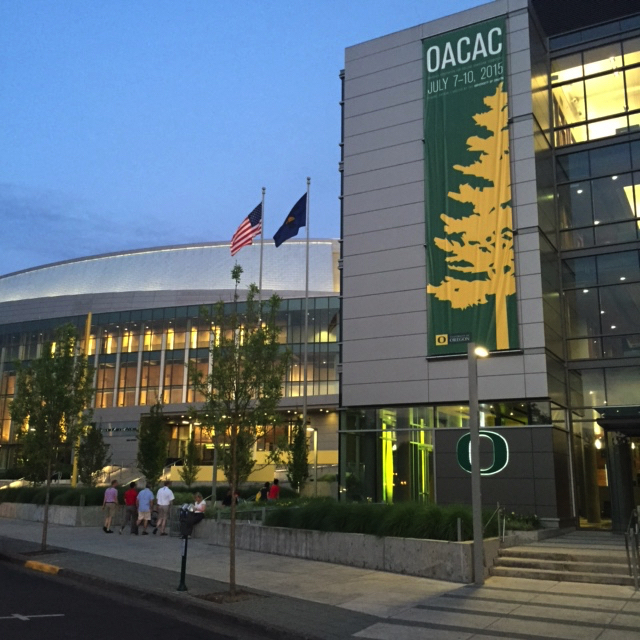 With some of us nearing or finishing our academic year, we head back to our home countries, take our valued holidays, reflect on the last year, and most importantly...attend this year’s OACAC conference. OACAC is a highlight of my year, it’s a great way to finish up the last academic year and kick off a new one. I always take away incredible ideas from the presenters, inevitably meet someone new every time I turn around, and see people I consider good friends who live at least 3,000 miles away. The question at this time of year amongst our kind is not “what are you doing this summer?” but instead “are you going to OACAC?”. People are bummed if you can’t go this year, but the promise of attendance in future years makes everyone feel a bit better. 9. Not a fan of running? Well, we’ve got you covered. Bicycling magazine called Eugene one of the ten most bicycle-friendly cities in the nation. 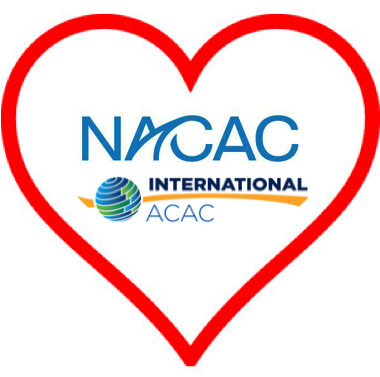 This summer OACAC will host the first Regional Institute in Shanghai China. The Regional Institute will allow for two days of concentrated networking, educational sessions, and conversations that are specific to China and Asia. Through in-depth and focused conversations, all participants will leave with a greater understanding of the educational process, admission requirements, and the challenges and opportunities students face when applying to a university outside of their home country. Recently, OACAC.com talked with OACAC executive board member, VP Government Relations and chief ORI coordinator Juan-Camilo Tamayo about this exciting new initiative and what members can expect. Aaron Andersen: Thanks for taking time to talk a little about the upcoming OACAC Regional Institute. 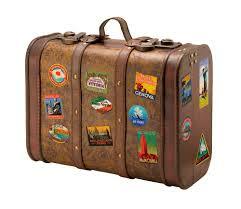 Now I know it will be held August 17-18 , about a month after the OACAC Conference in Oregon. With two different conference programs how will members decide which to attend ? While here in the northern hemisphere it may be the middle of winter, it's never too early to be thinking about summer plans. For juniors and sophomores this is a particularly good time to be exploring college summer programs. As summer approaches, many guidance counselors are asked to steer students towards quality summer programs that not only align with particular interests, but also with college admission goals. While some kids may be looking for an academic focus, others may be looking for experiential opportunities beyond the classroom, from wilderness and sleep-away camps to international teen tours and community service programs.